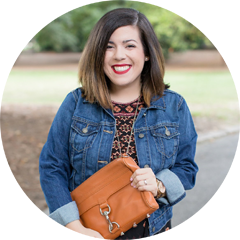 I’ve talked about SheIn before, and lately they have so many pieces that I love! Their jackets and sweaters are my favorite right now, and you definitely can’t beat their prices. 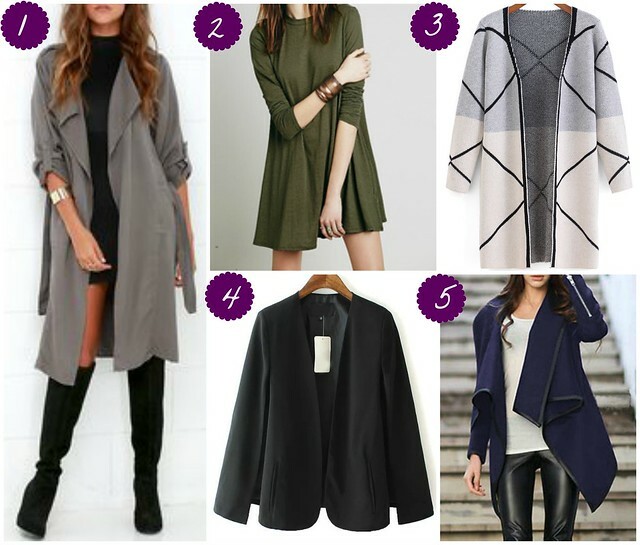 My favorite is definitely the cape blazer and it’s less than $30. It’s so chic and it definitely belongs in my closet! Which is your favorite? This post is sponsored by SheIn, but all opinions are my own. The clothes on this site are very cute and inexpensive! How are the sizes? Size up or true to size? Great pieces, girlfriend! I love SheIn! Their clothes are really cute – love the #1 and #3 the most! I've never bought from there before, but they have cute stuff! I love the cape blazer too. So many great picks! Love the pretty green dress! Loving all of your picks! I need both of those ponchos! This is so cute and you look radiant!! Loving that sleeve detail! loving the selections you found! i've only gotten one piece from them so far, and i love how it's all affordable.